News Day published an article by Candice Ferrette on Saturday, May 5, 2018, detailing recently released statistics regarding Red-Light cameras in Suffolk County. The article states that according to a county report released Friday, May 4, 2018, the number of rear-end collisions rose by 35% at intersections that have red light cameras, while the number of collisions that resulted in injury fell by 1.5% in the year 2016. The Red Light program was launched in 2010 with additional cameras added from 2011 to 2014. During this time the article states that overall numbers of collisions increased by 1.5%, while right-angle collisions decreased by 23%. 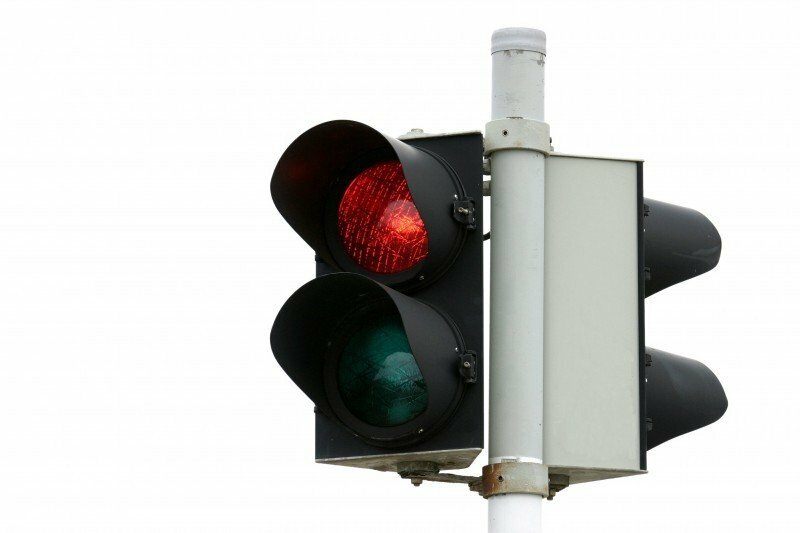 The Red Light program is viewed by many people as a revenue source for the county. These people point to the revenue generated from red-light cameras and other charges amassing to $30.9 million. Proponents of the program cite the decrease in traffic injuries as proof the program is having a positive effect beyond increased revenue for the county. What do you think, are the red-light cameras a revenue source, or are they a safety program?